Family Finance have been operating in Kaitaia and the Far North since the 1980s. In that time they have grown from the small partnership of Brian and Rosemary to a company employing 9 and to be part of the award winning Archibald Group. 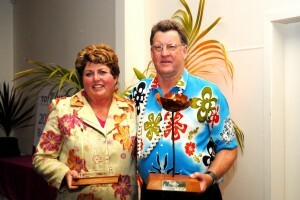 In 2005 Family Finance won the Top Energy Tall Poppy Silver Award for Service. In 2008 Family Finance was part of the winning Archibald team which won Top Energy Tall Poppy Business Excellence Gold Award for service. The major prize each year is the Top Energy Tall Poppy Supreme Business Award which is chosen from all the Gold award winners in each section. 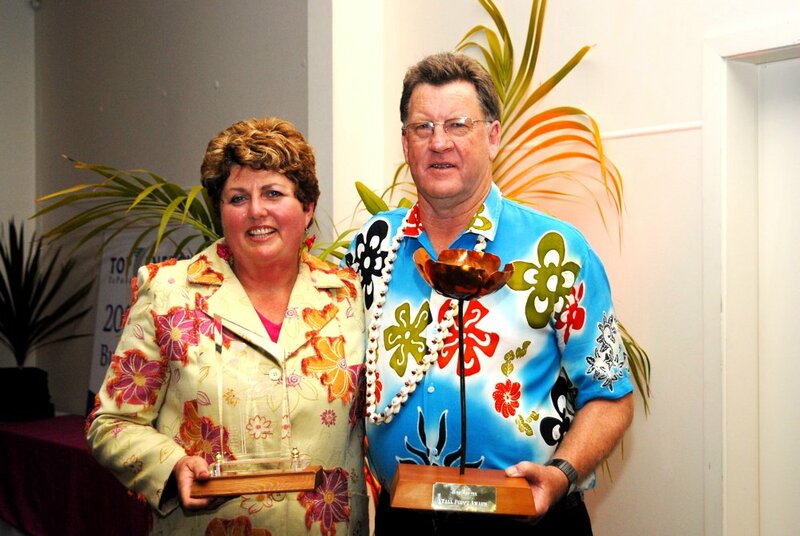 In 2008 Top Energy Tall Poppy Supreme Award for Business Excellence in Northland was awarded to the Archibald Group of companies including Archibald Motors, Family Finance, Northland Rentals and Northland Debt Collection at a gala Hawaiian themed evening at Waitangi. The judging is based on the Baldridge criteria for business excellence. Family Finance have worked hard in 2009 to maintain their market share and keep good business practices in place. They have remained a winning company throughout 2009 and will continue to grow into 2010.